Genius: this is what you can do with some stale bread and a plastic bag! 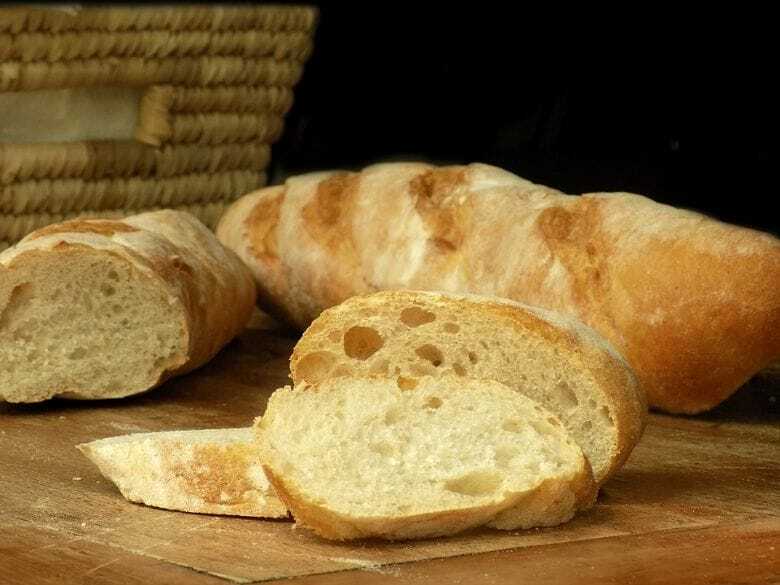 Stale bread, and in particular baguette, is not very tasty and we usually just throw it out. No one likes eating something that’s as hard as rocks. But it always feels like such a waste when you need to throw out stale bread. Luckily, we’ve got two great solutions to revive your baguette or other bread. It’s all very simple! This recipe is easy to make and delicious for breakfast, lunch or dinner! The first way to boost your baguette or other stale bread is by baking it again in the oven. For this trick, you have to sprinkle a little bit of water over the bread while you’re preheating your oven to 180 degrees Celsius. Then, put the bread into the oven and bake it until all of the water has evaporated. Your baguette will taste fresh and crispy again! Instead of this handy trick you can use to revive your stale bread, you can also make a delicious dish out of it. This recipe actually calls for a stale baguette! Read all about it on the next page!